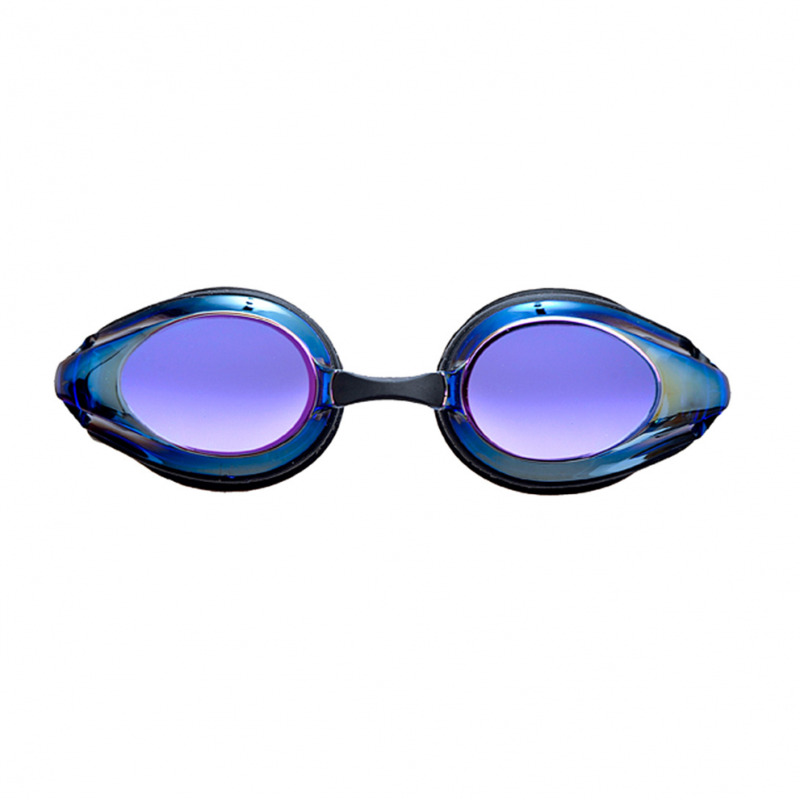 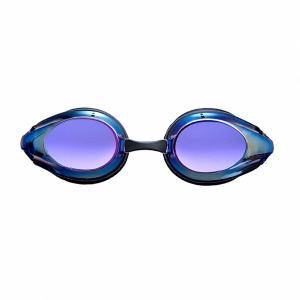 The Arena Python silver mirrored goggles are one of the newest member of the Arena family. 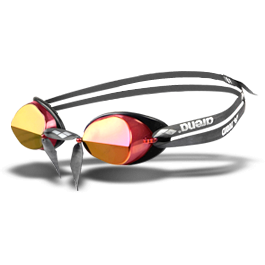 The advanced hydrodynamics and wide vision make the Python goggles perfect for both training and racing. 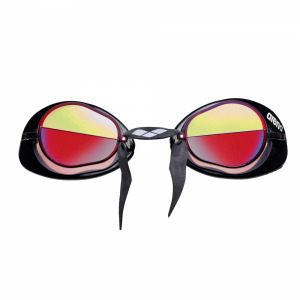 They are available in both a mirrored and non-mirrored lens and also come in various colours. 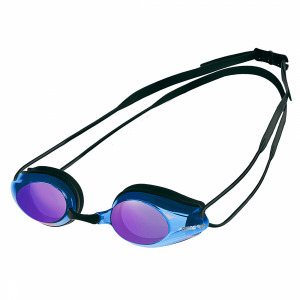 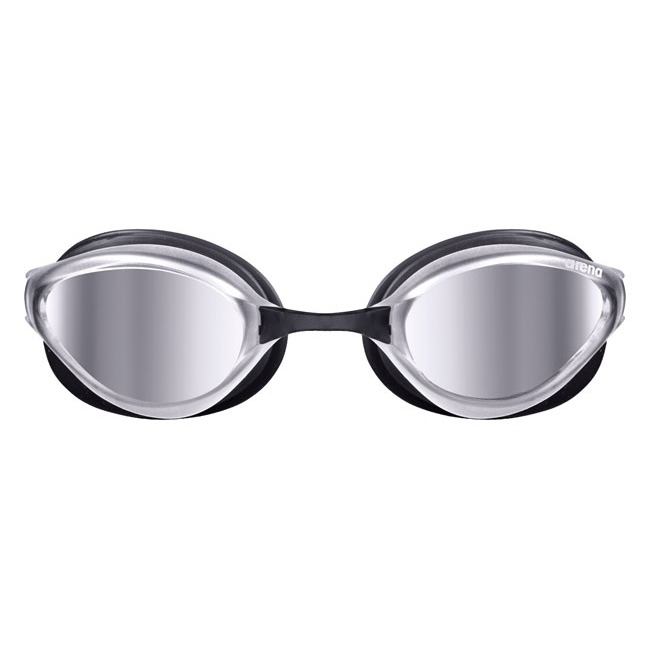 Silicone dual strap provides a secure fit for expert swimmers who need a strong and tight fit to secure the goggle during the dive. 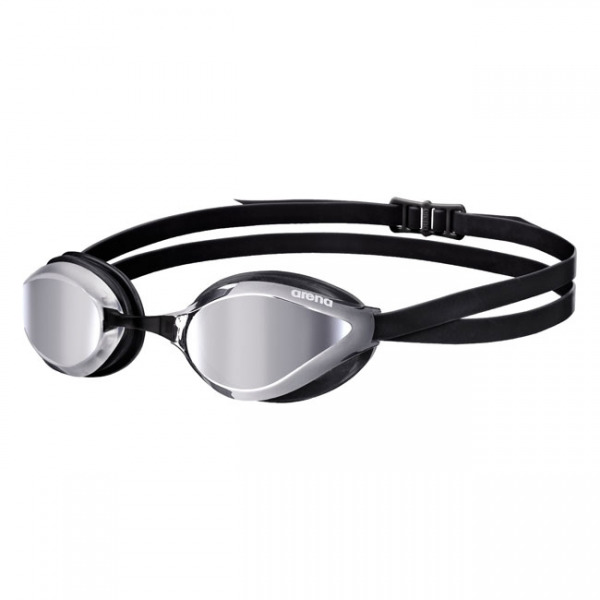 Confidence in your goggles is most important!